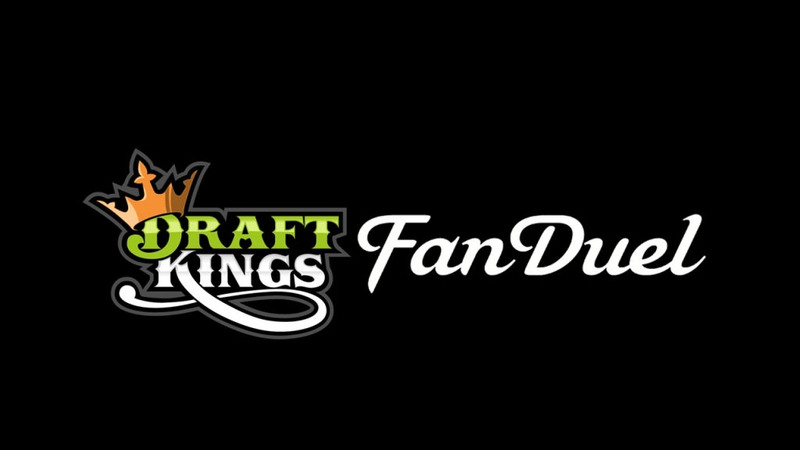 The state of Nevada has ordered daily fantasy sports (DFS) websites FanDuel and DraftKings to cease operations immediately. According to the Nevada Gaming Commission, both are gambling entities and must get gaming licenses. Both companies — as well as all respective employees — will need gaming licenses. DraftKings and FanDuel deny DFS is gambling, arguing that their service is not ‘by chance’ and requires skill.. To that, both companies say their service is not gambling. Both sites were operating under an exemption to the Unlawful Internet Gambling Enforcement Act of 2006. While other states have made similar rulings with regard to DFS sites, none are as influential as Nevada. The state says both companies can resume operations once gambling licenses are obtained. Failure to get licensing could result in heavy fines and up to 10 years in prison for those involved. Obtaining licensing would be a sideways admission that both sites are actually gambling sites, though, so it’s doubtful DraftKings or FanDuel will actually do so.